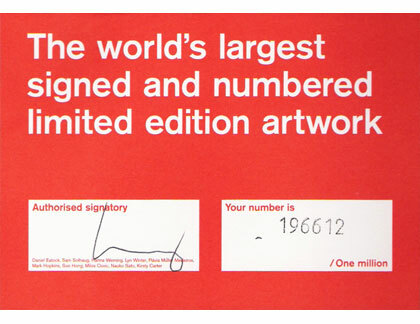 In September 2002, ten artists gathered at the Whitechapel gallery to create the largest signed and numbered limited edition artwork of one million. 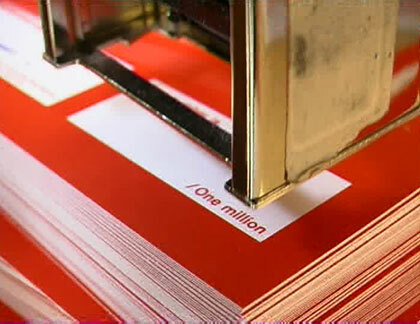 I was commissioned to make a piece of video art that could accompany the exhibition. 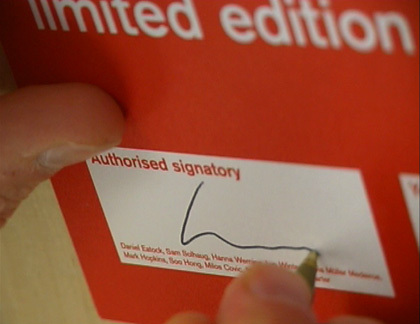 I decided to analyze the concept of the "Signature" and what it means to a person.